Heather is an archivist and musician living in Oakland, CA. As an archivist, Heather has built Linux servers at the Academy of Natural Sciences of Philadelphia, designed digital libraries for the Carnegie Museum of Natural History, repaired rare books at the Paleontological Research Institution, and managed photo research for the Computer History Museum’s large-scale exhibition “Revolution: The First 2000 Years.” She now works at the California Academy of Sciences, specializing in digital artifact curation and history of the natural sciences. As a musician, Heather spent a decade on the East Coast working as a music director with a variety of regional theatre companies, and was the resident composer (and a performer) with the Olde City Sideshow in Philadelphia. 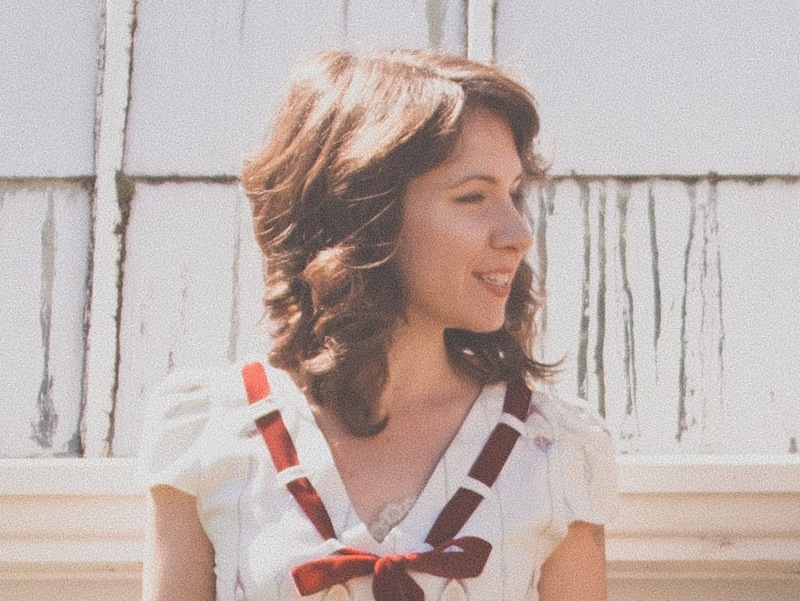 A versatile pianist in the vaudeville tradition, Heather will perform anywhere there’s a piano: she’s played on boats, in the desert, at a heavy metal festival, during silent movie screenings, and in abandoned churches. Heather plays regularly at small clubs in and around the Bay Area and is a card-carrying member of the Northern California Theater Organ Society.